Turf-1800m, 2YO. 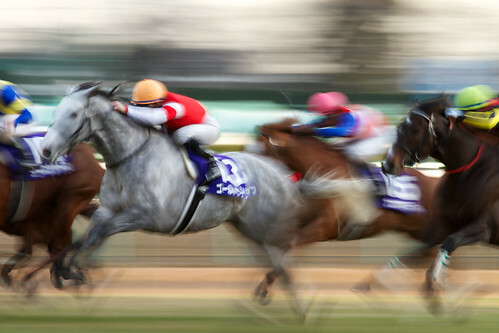 at Nakayama Racecourse. Pop Gems is two-year-old colt. Open, Turf-2000m, 2YO. 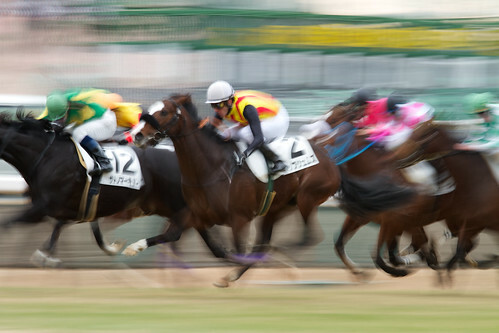 at Nakayama Racecourse. Satono Neptune is two-year-old colt. 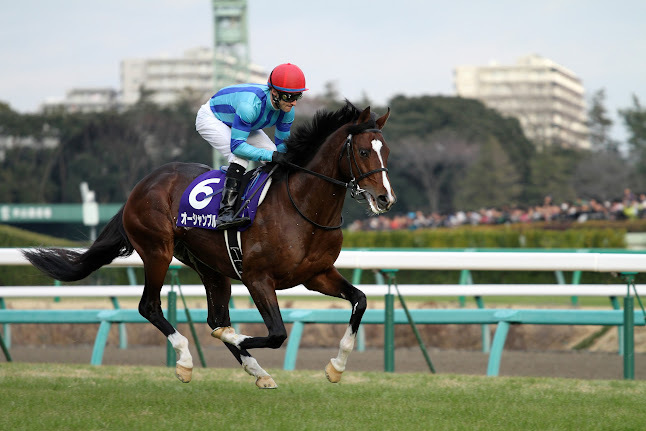 Handicap, Allowance, Turf-2500m, 3YO+. 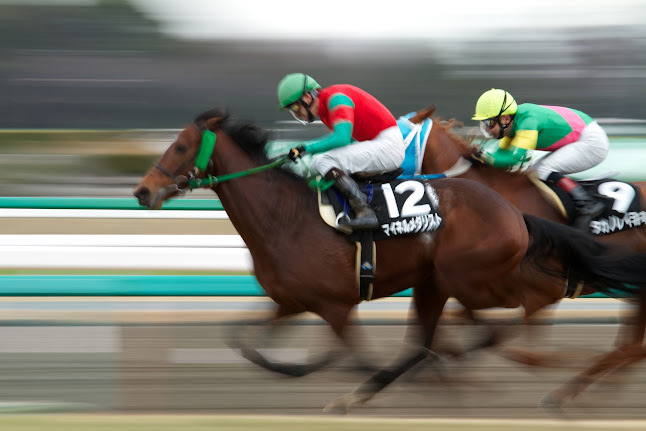 at Nakayama Racecourse. Meiner Medalist is four-year-old colt. Dual classic winner Gold Ship showed a blistering turn of foot to beat Ocean Blue in the Arima Kinen at Nakayama Racecourse on Sunday. He made it five wins from six starts this year. 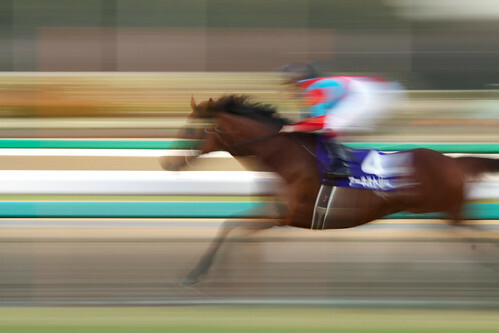 Favored Epiphaneia remained undefeated in three starts with a half length win in the Radio Nikkei Hai Nisai Stakes at Hanshin Racecourse on Saturday. 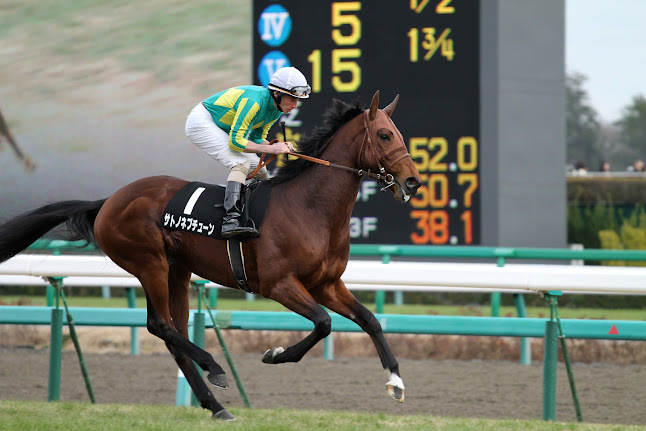 The brilliant colt is out of Cesario, who won '05 Japanese Oaks (Grade-1) and '05 American Oaks (Grade-1). 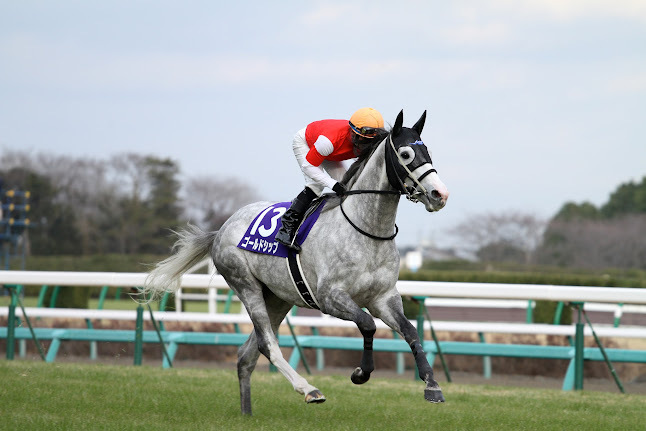 San Carlo defended his title in the Hanshin Cup at Hanshin Racecourse on Monday.